OTP Bank Author (OTP.hu) License: all rights reserved. TIRANA (Albania), December 6 (SeeNews) – Albania's competition authority said it has approved the sale of 88.89% interest in Banka Societe Generale Albania to Hungarian banking group OTP. The competition committee has endorsed the agreement between Societe Generale and OTP for concentration in the country's banking services market, the competition authority said in a statement on Wednesday. The remaining shares of Banka Societe Generale Albania are controlled by seven minority shareholders, according to data from the country's commercial register. Banka Societe Generale Albania is the fifth largest bank in the country with a market share of some 6%. It is active in both the retail and corporate segments. In August, OTP it has signed agreements to buy majority stakes in the Albanian and Bulgarian units of French banking group Societe Generale. 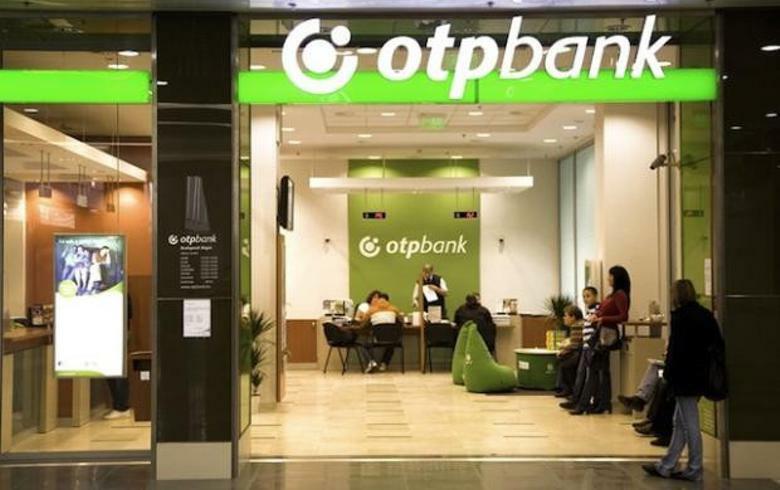 In Bulgaria, OTP's unit DSK Bank is buying 99.74% of Societe Generale Expressbank and other local subsidiaries held by the Bulgarian arm of the French group. Bulgaria's central bank said last month that it has issued a preliminary approval for the transaction to DSK Bank. The deals in Albania and Bulgaria are expected to be closed in the fourth quarter of 2018, OTP said earlier.